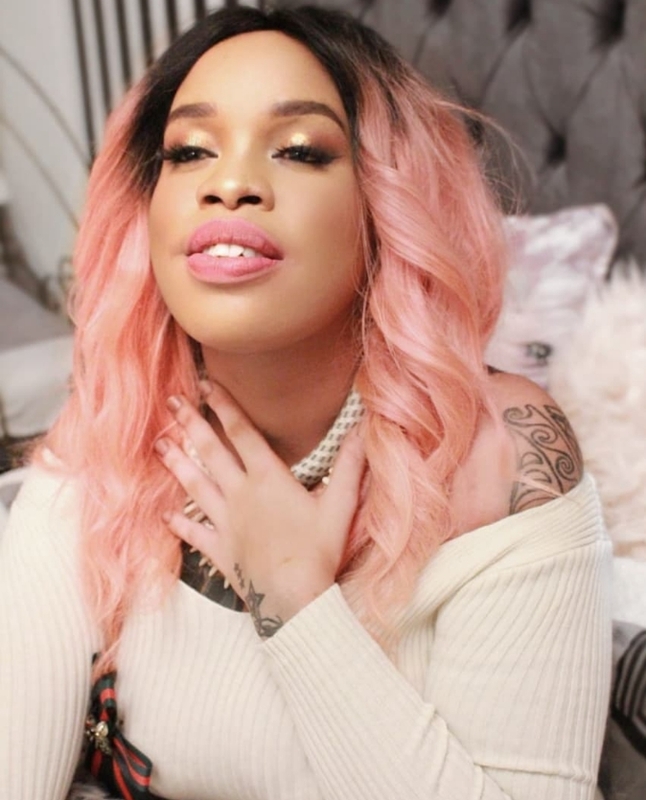 Socialite Bridget Achieng is mourning the death of her mother. This comes week after she gave birth to a bouncing baby boy and named him Sekani. 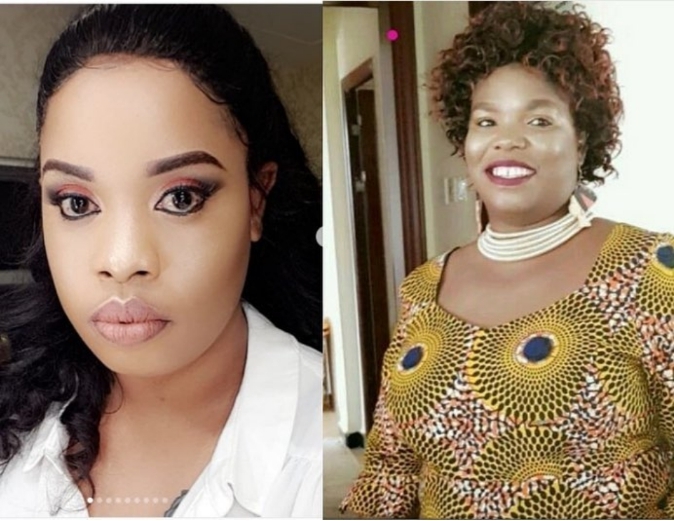 The death of her mother came as a shock as she was the only parent the socialite knew and had. 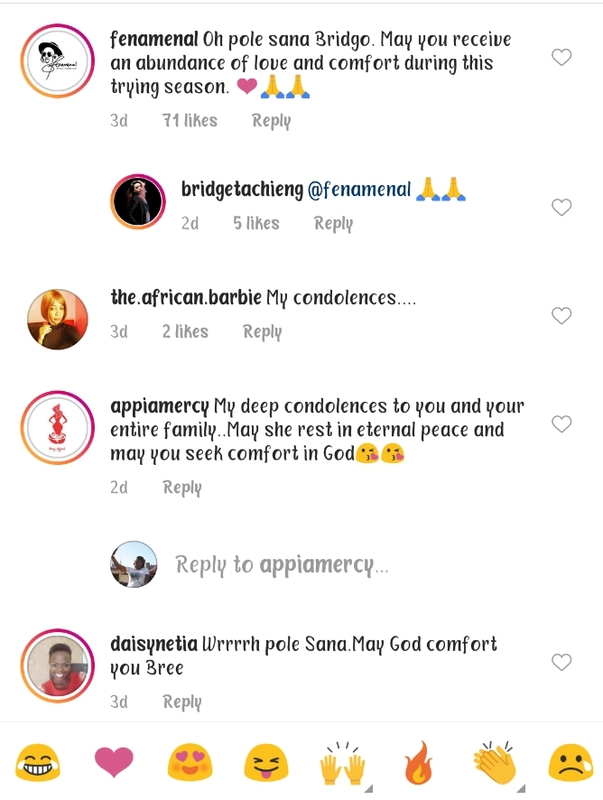 Sharing the sad news on her gram page, friends and families went ahead to condole with the Kenyan socialite during thus trying times. 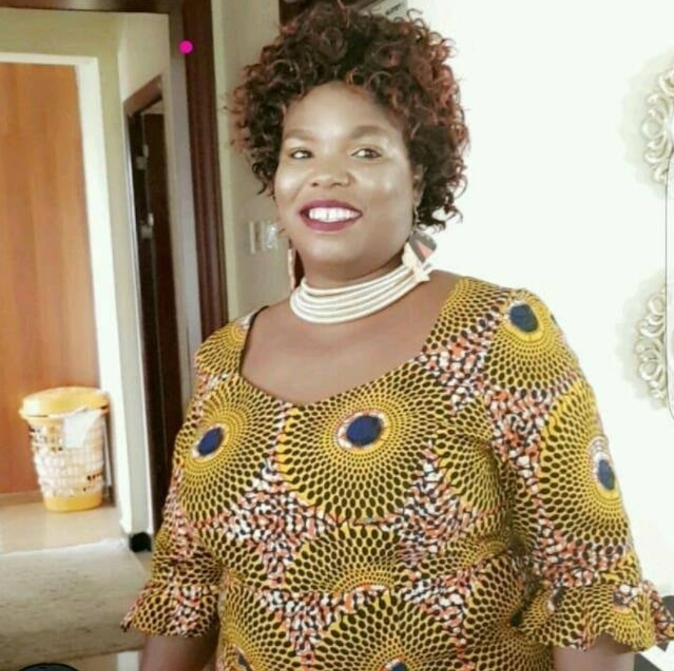 May her soul rest in eternal peace. Check out reactions.